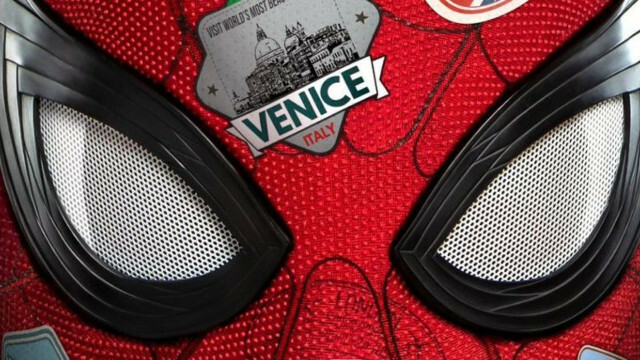 Sony Pictures has announced in a recent press release that Spider-Man: Far From Home release date has been moved up to July 3. 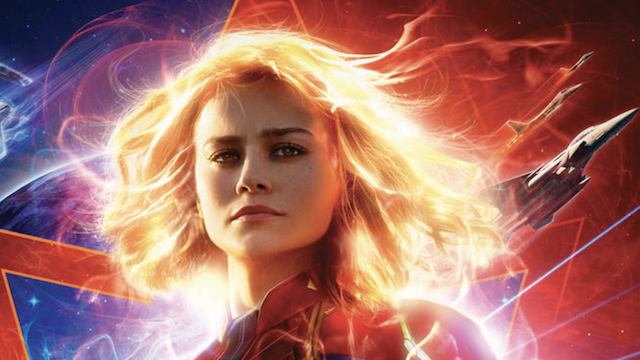 TIME magazine names Brie Larson on their annual list of influential people, with a tribute written by fellow Marvel warrior Tessa Thompson. 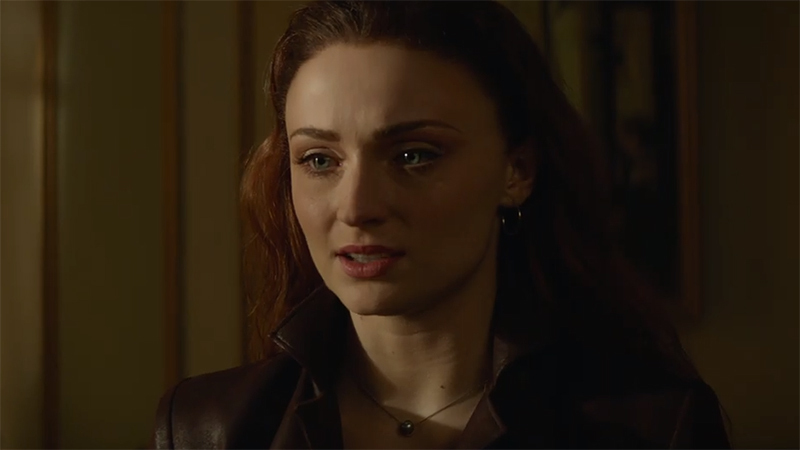 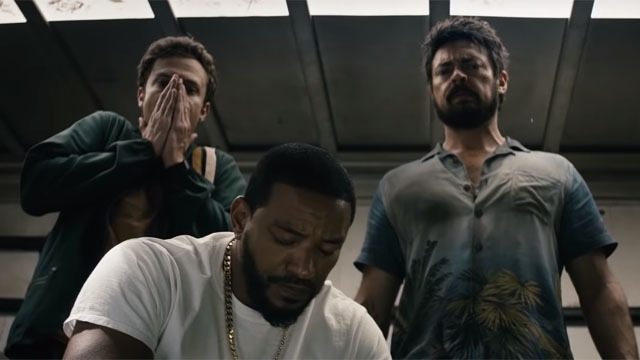 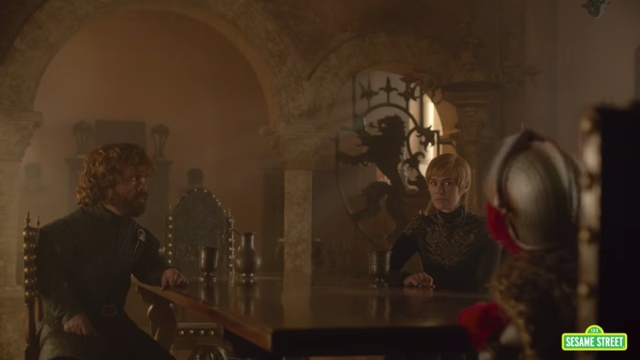 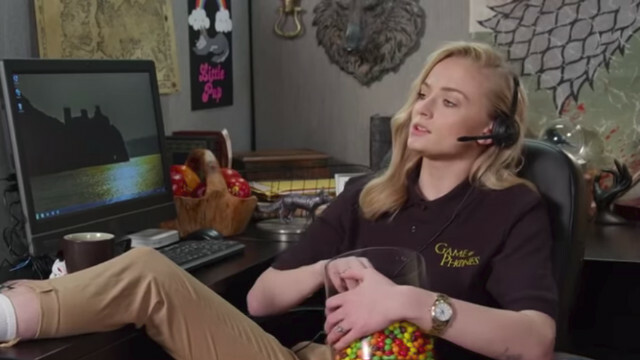 Several current and former Game of Thrones cast members helped Jimmy Kimmel viewers experience life with a GOT support line. 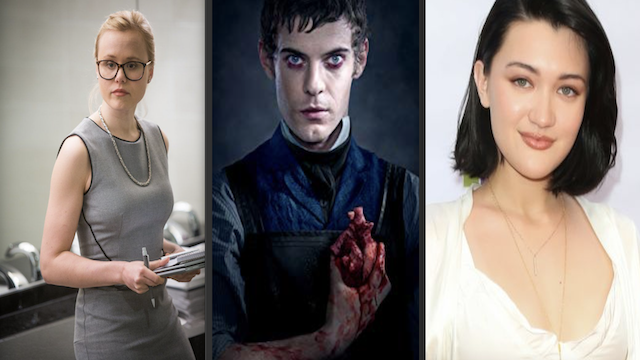 Alison Pill, Harry Treadaway, and Isa Briones are joining Patrick Stewart as he once again steps into his role as Jean-Luc Picard. 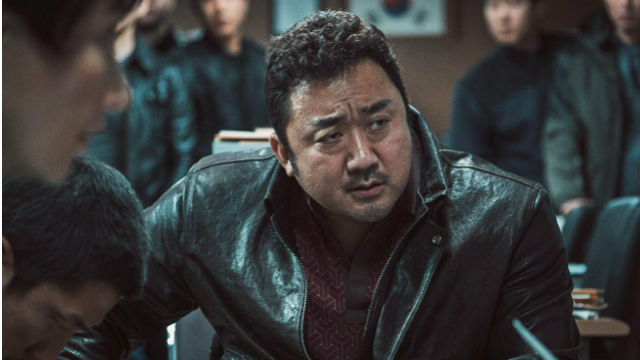 South Korean actor Ma Dong-seok has joined the cast of Marvel Studios’ The Eternals in an undisclosed role. 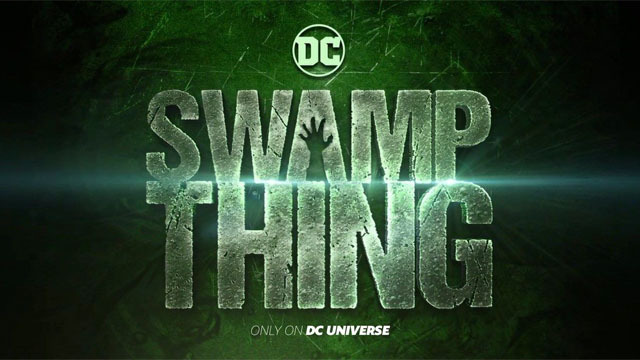 The protector of the Green emerges in DC Universe’s first Swamp Thing teaser. 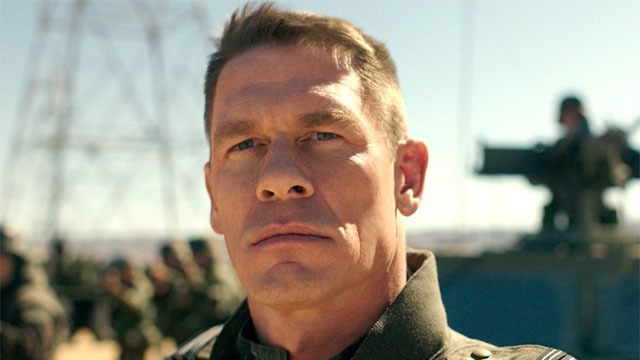 WWE Superstar turned actor, John Cena, is reportedly in talks to join the expanding cast of James Gunn’s The Suicide Squad. 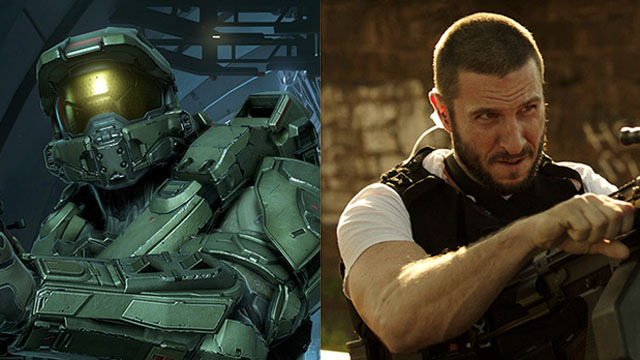 Schreiber will portray the iconic super soldier in Showtime’s upcoming adaptation of the beloved Xbox game series, Halo. 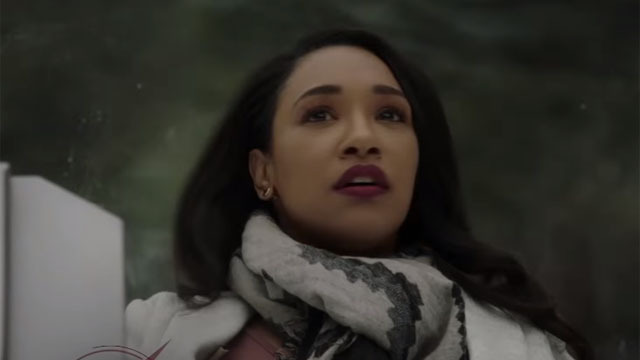 The West-Allen family is fractured after Iris discovers Barry’s choice and takes matters into her own hands in the next episode of The Flash. 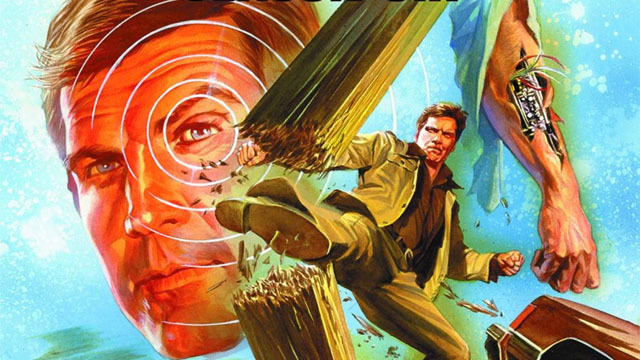 The Six Million Dollar Man is getting a modern reboot film from Travis Knight, with Mark Wahlberg as the iconic hero, Steve Austin. 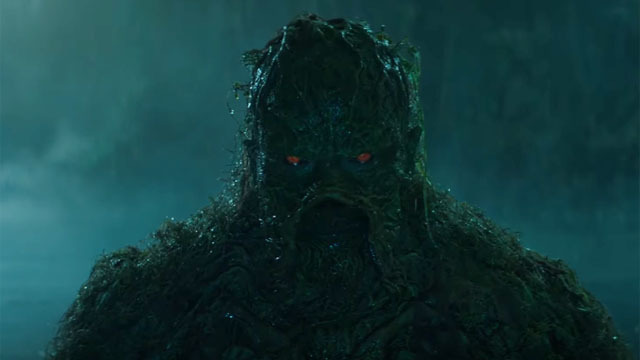 Things are getting murky for DC Universe’s Swamp Thing, as the streaming service is reportedly cutting three episodes from the order. 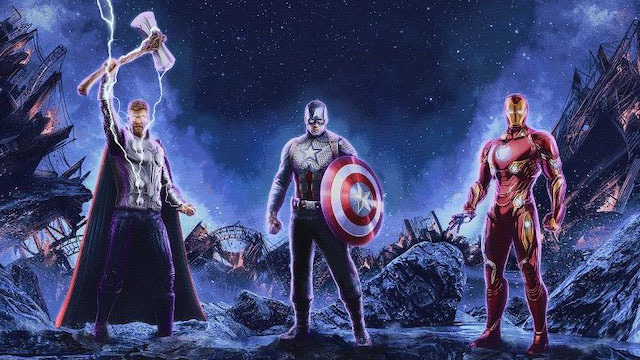 A new poster for Avengers: Endgame reflects on the Marvel Cinematic Universe history of Thor, Captain America, and Iron Man. 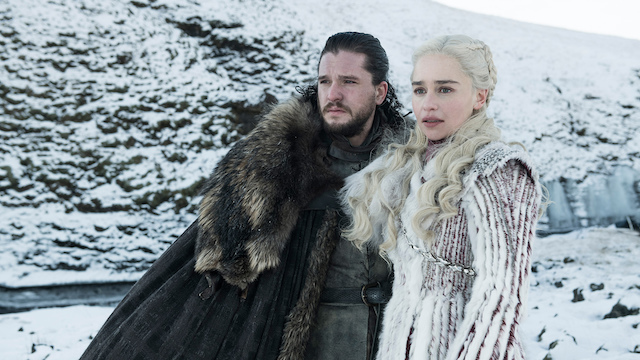 Famed director and producer George Lucas directed a scene in Game of Thrones while he visited the set of the mega-popular show in Belfast. 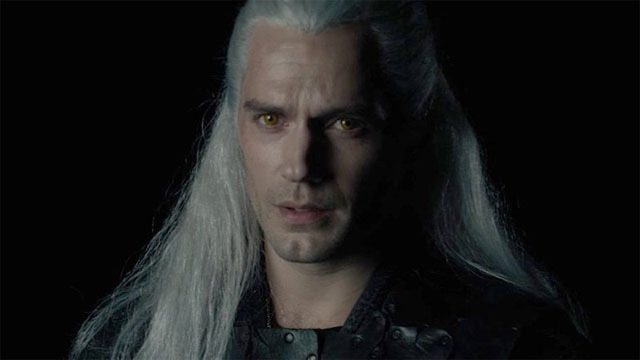 Netflix announces that its upcoming adaptation of Andrzej Sapkowski’s The Witcher novels will make its global premiere later this year. 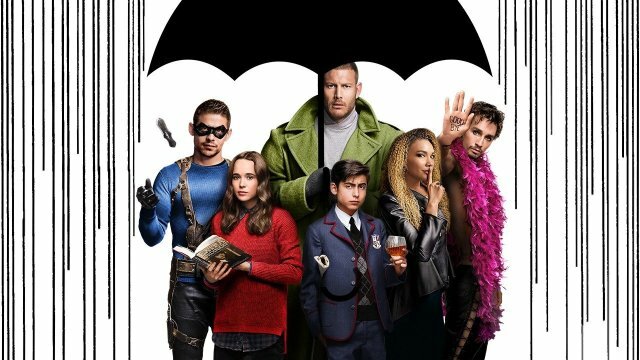 In its earnings report, Netflix claims that The Umbrella Academy’s massive global viewership includes more than 45 million member households. 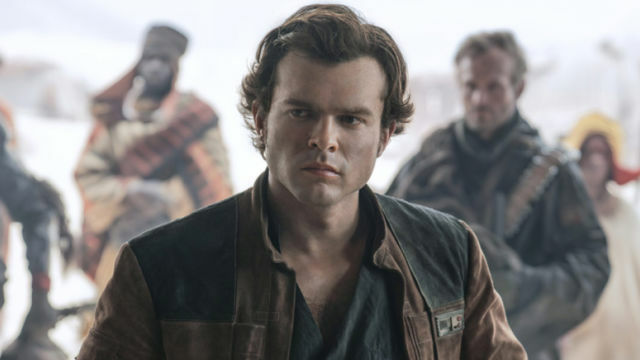 Ehrenreich will play John the Savage in the upcoming television adaptation of Aldous Huxley’s classic novel, Brave New World. 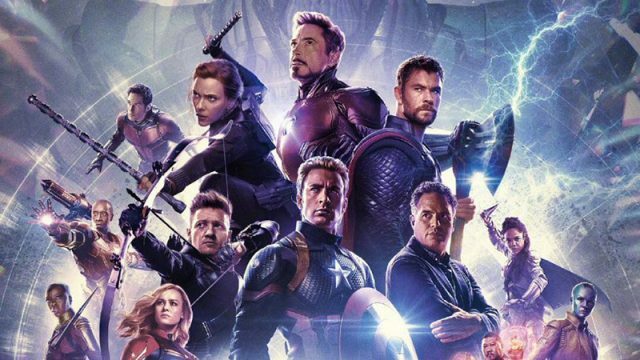 Anthony and Joe Russo implore fans to preserve the secrets of Avengers: Endgame because Thanos still demands your silence. 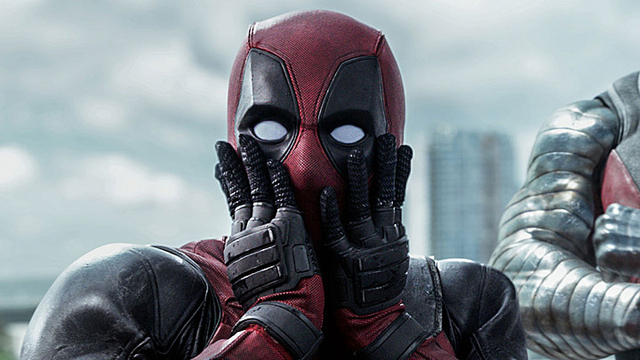 Marvel Studios President Kevin Feige addresses once again the new face of the MCU, which includes more Deadpool films and a handful of new TV series.